This qualification demonstrates compliance with food safety law within licensed premises. A “must have” for anyone involved in food preparation and food service. 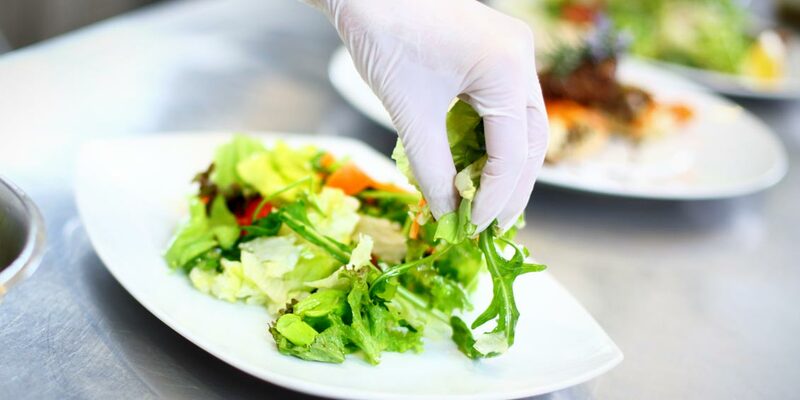 The Food Safety in Catering course can be delivered on a flexible basis to suit any business needs. For group bookings or for more information, please call us on 01786 451513 or email reach_out@triagecentral.co.uk. 1 day of professional training delivered by a highly experienced F&B expert, an assessment based on short multiple choice test.